Zevia is the world’s—and Hark’s—favorite zero-calorie, sugar-free natural soda! Over the past four years, our partnership has not only helped Zevia flourish by quadrupling their business and web traffic, but has also propelled Hark into a sphere of increased recognition from the digital community as the winner of the 2012 webmarketing web award in the beverage category. 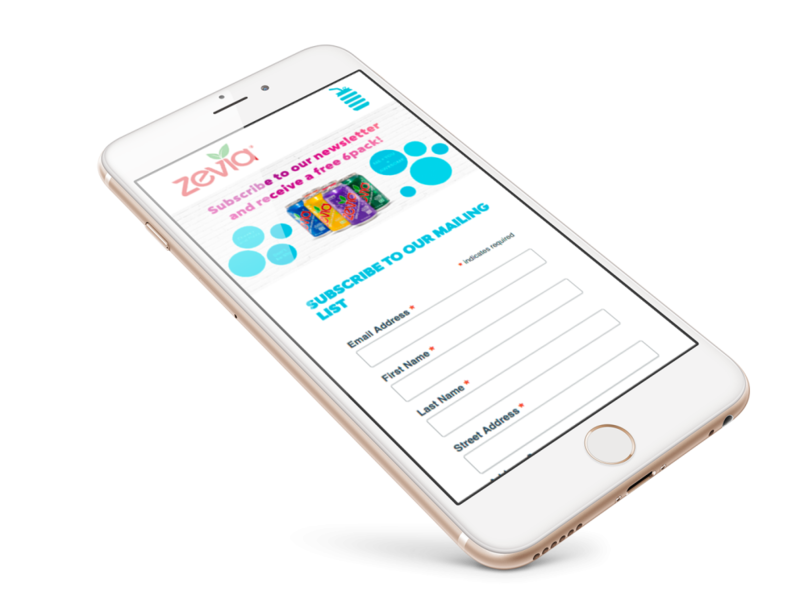 With a customized “find your flavor” tool, store locator, and social media development, we worked with Zevia to transform their online user experience and product sales. Proving that healthy doesn’t have to be bland, our design team created in a visual “flavor burst” that could communicate the DNA of the brand through eye-catching graphics and vibrant color.